Danny Boyle has revealed his reasons for stepping down as director of Bond 25. 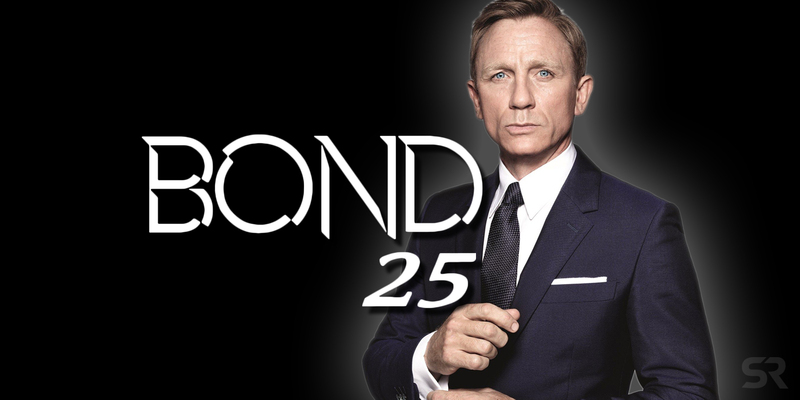 The popular James Bond film franchise has been going strong since launching in 1962 and this upcoming 25th installment will be Daniel Craig’s fifth and final turn as 007. Boyle was confirmed as the director of Bond 25 about a year ago and was said to be working from a script written by his longtime collaborator, John Hodge. He left the project several months later, but the reasons for his departure weren’t really explained. The studio’s official statement blamed it on “creative differences”, but that's kind of become a standard industry response. There were rumors that Boyle quit over a dispute about his casting choice for the film’s villain, but they were not confirmed by the auteur himself. It was later announced that True Detective helmer Cary Fukunaga would sit in the director’s chair and that the movie’s release date had been pushed back. Danny Boyle has long been one of Hollywood’s most versatile directors. Probably best known for helming Trainspotting and the Oscar-winning Slumdog Millionaire, he started out with a black comedy/thriller (Shallow Grave), tried his hand at unconventional rom-coms (A Life Less Ordinary), horror (28 Days Later) and sci-fi (Sunshine), all with amazing results. More recently, he directed 127 Hours, Steve Jobs and a sequel to Trainspotting. It is this incredible resume that had fans so excited to see what Boyle would do with 007. The formula for James Bond films is a tried and true one, and if history is any indication, viewers don’t like to see too much deviation from it. As much as there was a thought that Boyle could be the one to save the franchise, Cary Fukunaga is also a solid choice. Like Boyle, he is an auteur, and though his body of work is small, it’s all critically acclaimed. Aside from the 1st season of True Detective, he has also directed a 2011 adaptation of Jane Eyre as well as Beasts of No Nation and Maniac for Netflix. Viewers may never see Boyle's vision for Bond 25, but Fukunaga could certainly deliver a film that will will appeal to fans both new and old.